Waldorf wooden toys hand crafted by Ostheimer. 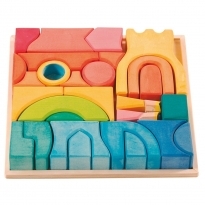 Learn to build with blocks, put things together and developing physical skills with toys from Ostheimer's play and skillfulness range. 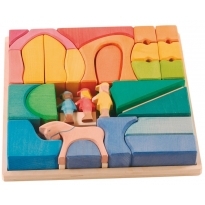 We love their beautiful Waldorf block sets - build a play scene for wooden figures that changes every time. 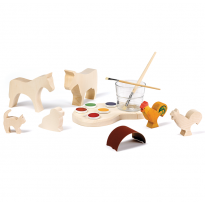 All Ostheimer wooden toys are hand crafted in Germany using sustainable wood and organic oils providing parents with peace of mind.